Have you ever wondered what people do with things you might see in an antique store? Wondered why in the world would someone buy an old license plate? 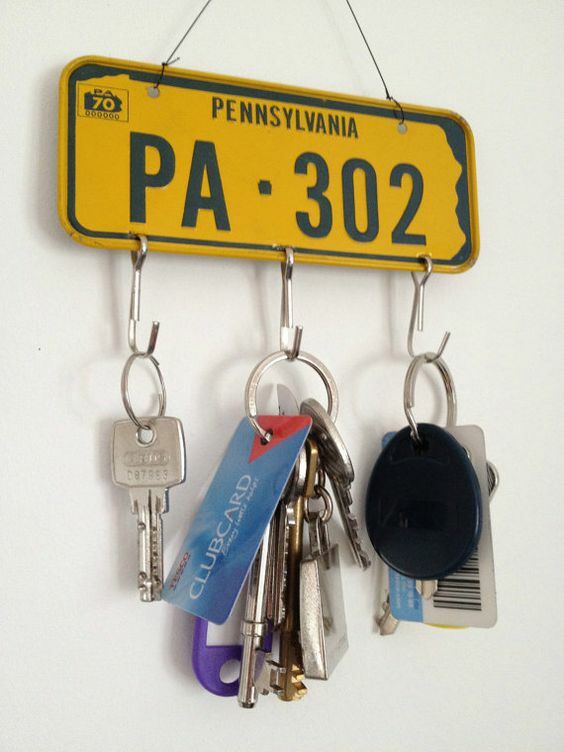 How adorable and original is this key rack? and looks super easy to make. Have an awesome day and we’ll see you soon with more awesome inspiration!